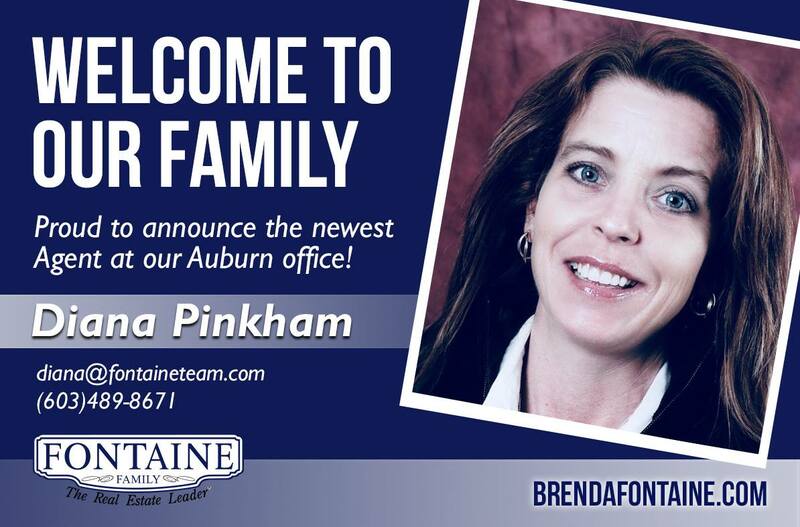 We're is pleased to announce the addition of Diana Pinkham to our team in our Scarborough location! Diana is a Maine native. Her dad, who worked for Jordan Meats, was transferred when she was a young girl, to Laconia NH. When Diana graduated from Laconia High School the family was transferred back to Maine. She spent the next ten years in Scarborough where she got married and had three children; Ryan Megan and Molly. Work opportunities for her husband, brought her back to NH, this time to the Southern part of the state. While raising her children, Diana started her own Gift Basket Company called With You in Mind. Her interest in real estate began in her early career as a mortgage processor. As her gift basket business grew, the more opportunity she had to spend time with realtors. She knew it was a calling. Diana sold her company and jumped in to real estate full time in 2010. Her first year in real estate, she was awarded Rookie of the Year by the Northeast Board of Realtors. She hasn’t slowed down since. Maine was always calling her to return so last year, she returned to her birth state. Diana has family in all parts of the state but has decided to call Poland Maine her home. She loves the area and plans on getting to know her community as quickly as she can. She comes to Fontaine holding not only her Maine license but NH and MA also. Diana graduated from Southern NH University with a bachelor’s in marketing with a strong concentration on social media. 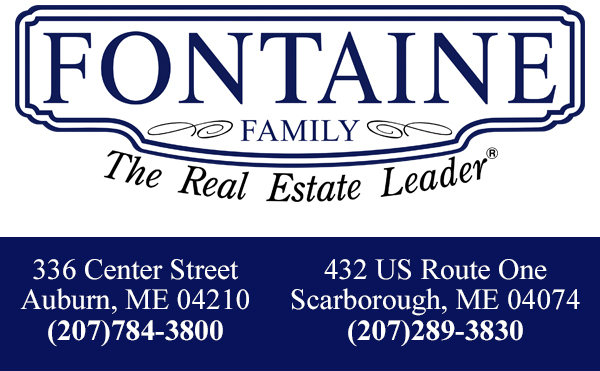 Diana is a member of the Northeast Board of Realtors, the NH Association of Realtors, the Women’s Council of Realtors and holds an EPRO certification. She loves working with both sellers and buyers and is especially skilled in helping both navigate life changing events. She provides a confident and professional expertise while always staying focused on the emotions involved in the process. Diana’s children are grown now and living in Massachusetts, NH and Florida. They remain the center of her world along with her dog Booker, cat E and two houseguests, Sneaker and Luna (whom have become part of the family). Diana’s interest includes sewing, painting and anything creative. As spring draws near she is excited about gardening and getting out on the golf course. She is an avid hockey and football fan and is especially passionate about the Bruins.